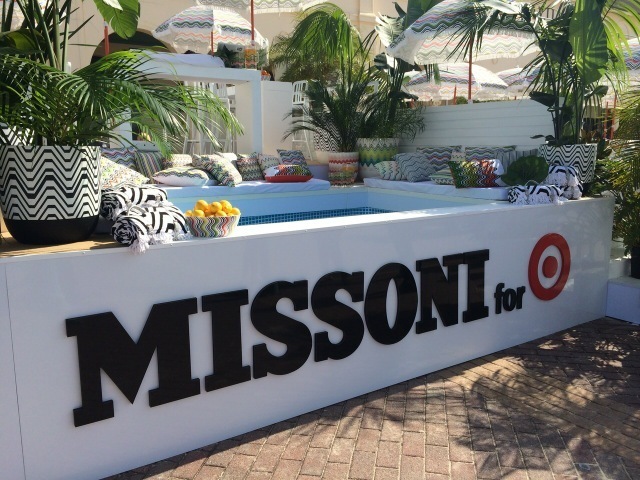 The Missoni family unveiled a huge deck chair in Sydney’s iconic Bondi Beach over weekend to mark the launch of Missoni for Target on Wednesday, October 8 (that’s tomorrow, you guys!). 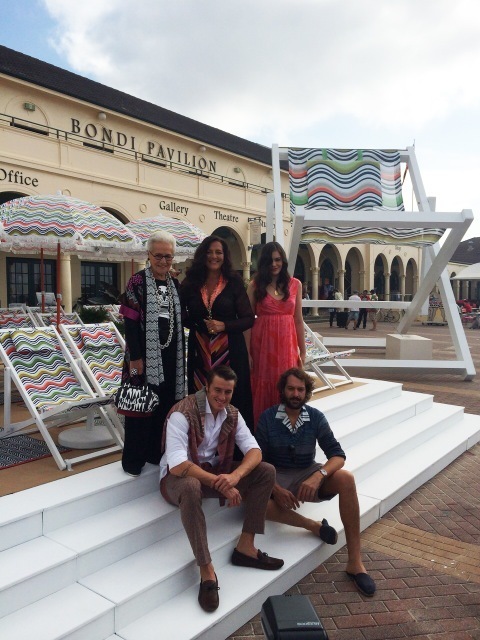 The chair, which is covered in a colourful Missoni zigzag pattern from the collaboration, stands an impractical 6 metres high and is complemented by matching beach umbrellas and pillows, making for one very attractive chill-out lounge. Bondi was pretty much taken over by the upcoming collaboration last weekend, with the installation following an exclusive cocktail party for the partnership at Bondi Icebergs. The collection will be available across 60 stores Australia-wide from 8am on Wednesday October 8. If, like us, you don’t want to get trampled inside Target’s walls, head to the online store.